Save 30% when you order LUTE RECORDS, VOL 1 – 72 Hours Only! When the Countdown Timer above strikes Zero, this offer will be gone for good. 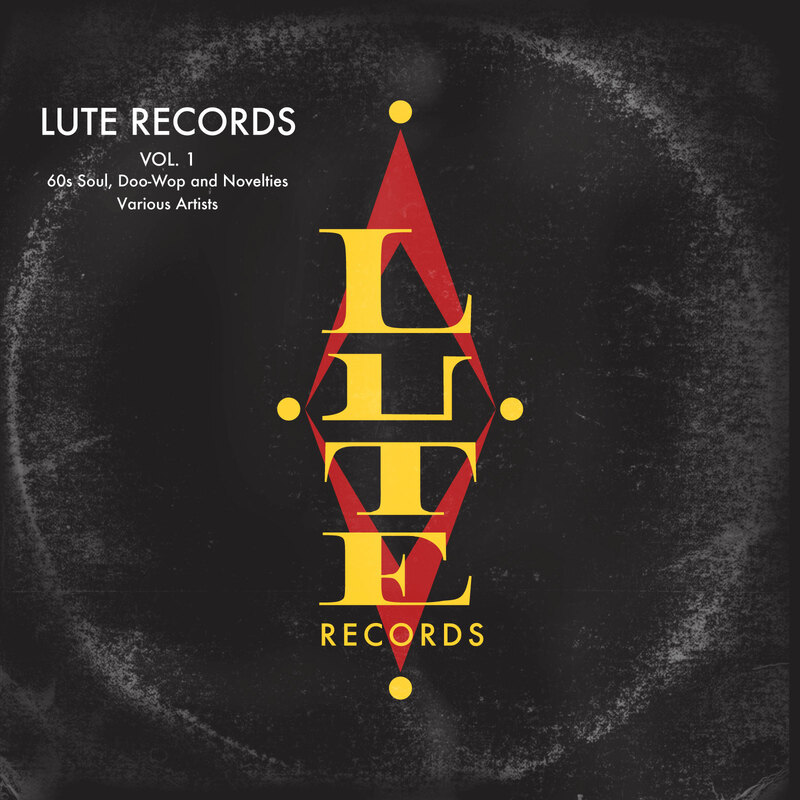 So click the button below and and save 30% for LUTE RECORDS, VOL. 1 (for the next 72 hours ONLY) and discover why Lute Records became one of the great L.A. independent record labels. IMPORTANT: This offer is only going to be up for a few days. It will expire 72 hours, after which time this page WILL come down and the offer will be gone for good. If you enjoy the occasional “blast from the past,” and have been considering picking up this album, now’s the time.